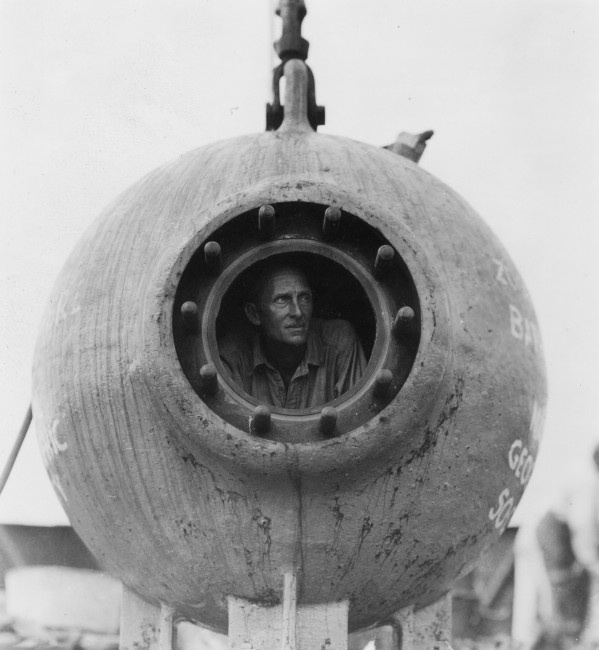 Today we celebrate the historic scientific expeditions that William Beebe undertook in the Bathysphere–including his record-setting dive to the deepest depths ever ventured by a human on August 15, 1934. 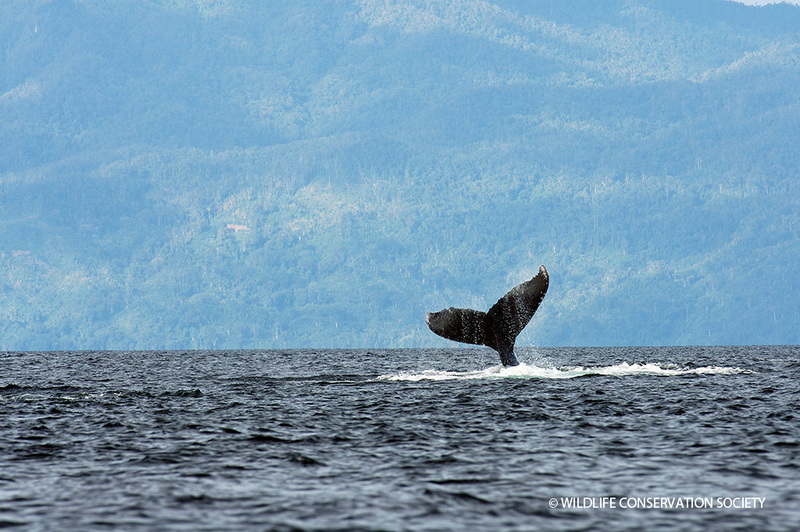 To read the rest of this post, check out the WCS Photo blog, Wild View. 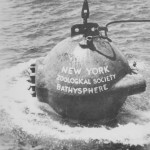 And come visit the Bathysphere and see some of the Department of Tropical Research artwork this summer at the New York Aquarium! 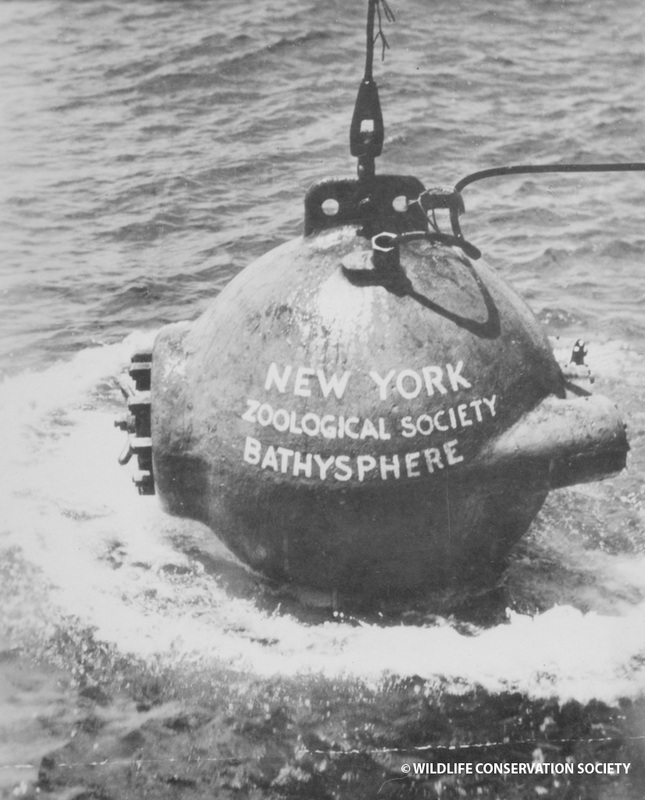 The exhibition Drawn from the Depths, curated by Katherine McLeod, opens today, and the Aquarium is hosting a special NYA@Night tonight. 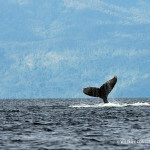 For more information and tickets, visit NYA@Night.